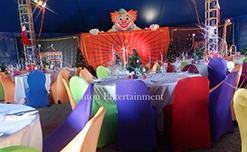 Ashton Entertainment comes from the oldest circus in the English speaking world, Ashton Circus, and the longest serving performing arts organisation in this country. 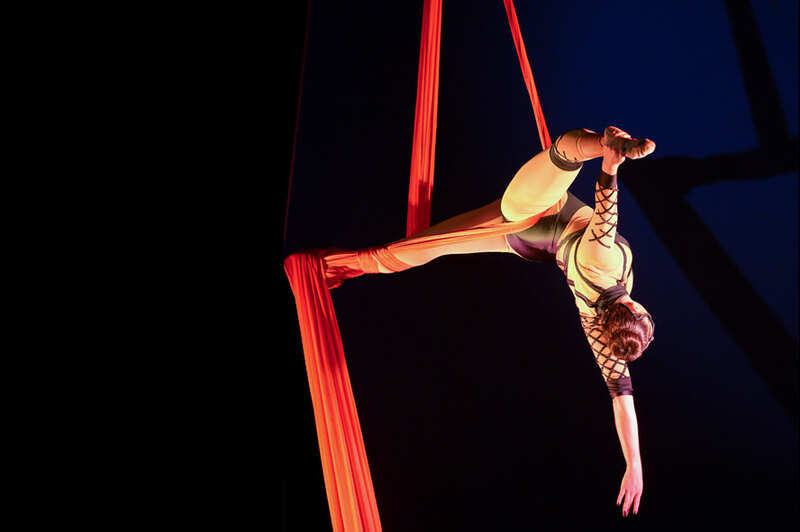 With over 160 years of circus knowledge handed down through seven generations, Ashton Entertainment is touring Australia with their latest production, ‘Circus Circus’. 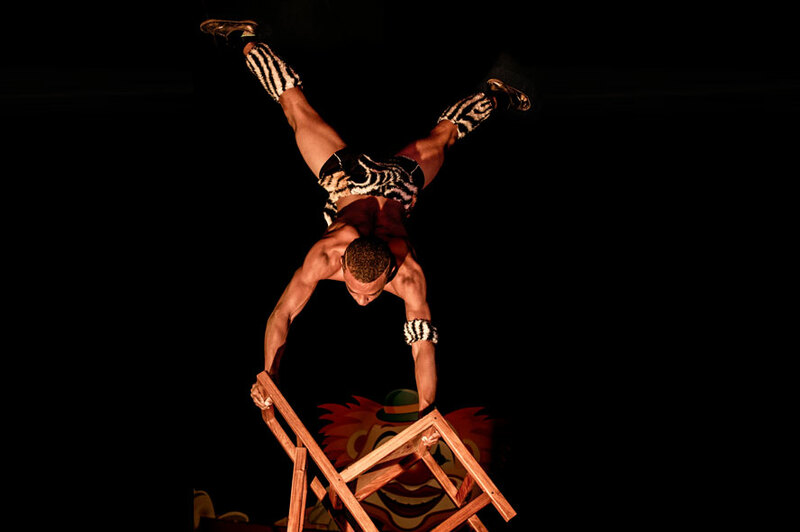 ‘Circus Circus’ is blended with a wide variety of both traditional and modern circus acts, culminating in a new and exciting circus experience. Be entertained by members of the 5th, 6th and 7th generations of the Ashton Circus family. Your show on Saturday night was simply spectacular. We loved every minute of it. Thank you for going out of your way afterwards to ensure our three girls got everybody's autograph too. You truly are showbiz royalty. Wow! Thank you so much for such amazing evening! Brought my four boys and had to drag the 14 and 12-year-old who were not keen at all to be there... That all changed pretty quickly right on 7pm when the excitement began! What a wonderful experience! You were all brilliant! Incredible! My boys haven't stopped talking about it. Just wanted to say a massive THANK YOU the Ashton Family Circus. You guys were amazing. We took our two littlies to their first circus experience at Capalaba on Saturday afternoon – they both LOVED IT!!!! and haven't stopped raving about it. For Show & Tell on Monday – I’ll give you one guess what the topic was??? They were both in stitches at the jokes, and in complete awe of the stunts. Their favourite was the clown. 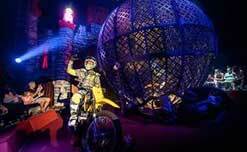 Ashton Entertainment’s array of productions can range from an individual act, all the way to an entire circus show. Whether you are looking for entertainers for a small event, corporate function, or a larger-scale international event, Ashton Entertainment can tailor to you. For an awe-inspiring venue, look no further than our stunning red and white Big Top! 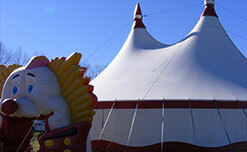 Our 24-metre round twin-pole tent is available for hire throughout Australia.